Scrap metal recycling business is very lucrative. The processing of recycled copper requires much less energy than the processing of new copper from virgin ore, providing a savings of 85–90% of energy requirements. 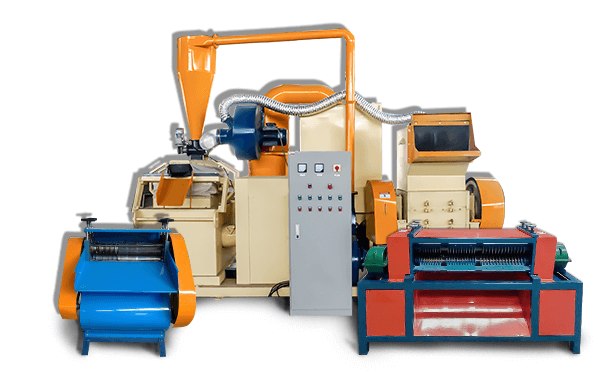 Environmentally-sustainable cable recycling: Dedicated machine is used to strip, shred and separate in order to produce quality granulated products. % LESS energy than primary production. MILLION tons of copper per year. Copper holds as much as 90 percent of new copper value. 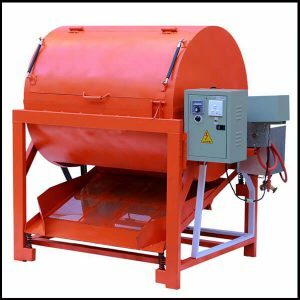 Mini 400 type (the smallest) copper wire granulator can handle up to 80-100kg per hour. 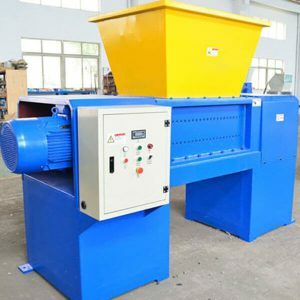 This machine is really popular in homemade and small scale recycling business as it’s the ideal system to process the cable wire from scrap metal. 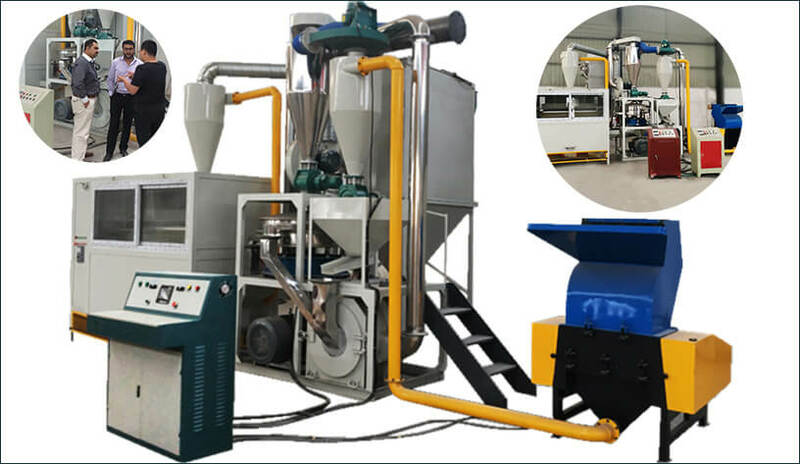 Small Scale copper cable granulator is specialized in separating copper from auto-wire, communicate cable, and other mixed copper wire/cable. 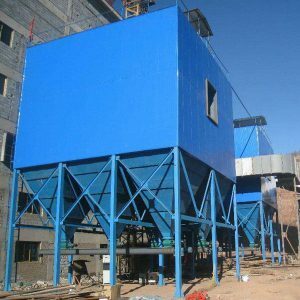 Which combined by chopper, separator and dust collector into one unit. It is easily controlled by electricity control panel. 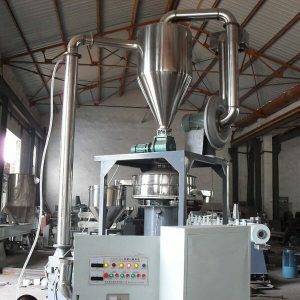 It is a medium scale copper wire granulator is designed to process small Cu./Al. Cable, adopts mechanical power without water or gas, no dust or pollution during operation. It can optionally process the finest flexible wires without losing a significant amount of copper. 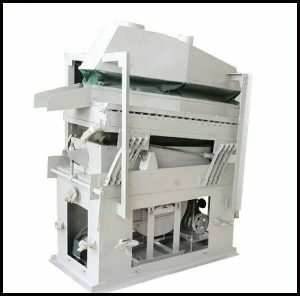 Large Scale copper wire granulator is developed into a production line, including crusher, conveyor, mixer and pre-shredder. It mainly used for large scale recycling business. 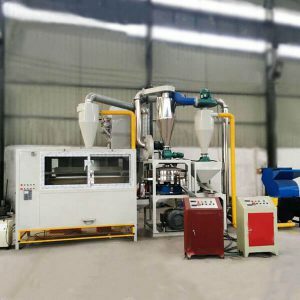 All our machines are connected to the control panel, minimum purity of copper granules can reach 99%. 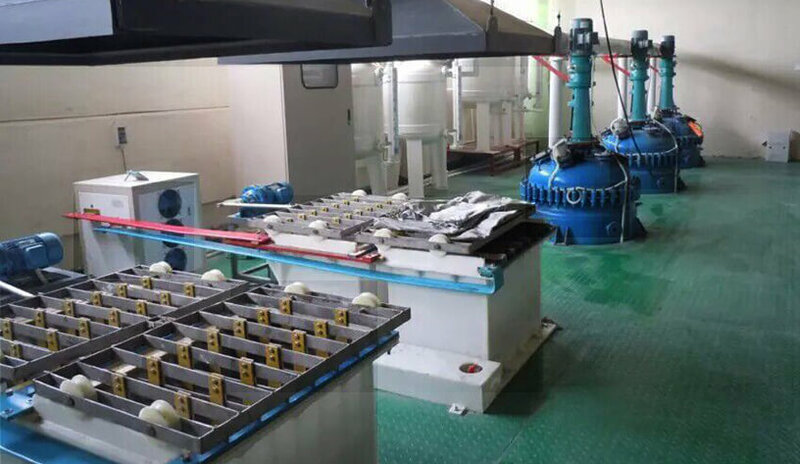 Radiator Recycling Production Line has unique structure, big process capacity. Controlled by PLC, the separation is conducted by several parts. 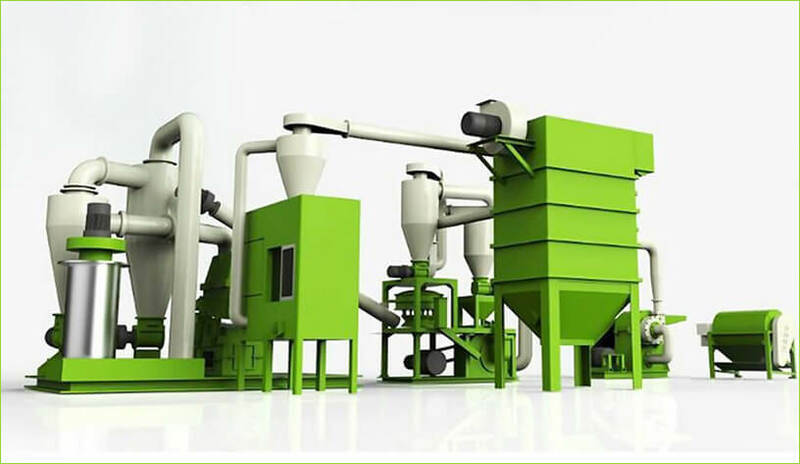 The plant is equipped with high-efficiency machines with user-friendly operation. It guarantee a quick profit. 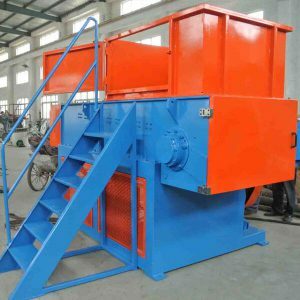 Radiator harmless separating and recycling machine which adopts dry-type crusher , magnetic separator and air separator to break and separate the radiator turning the radiator into copper, iron and aluminum. After first crushing and second crushing, aluminum, iron and copper are taken off. At last, magnetic separator and air separator separate aluminum, iron and copper. 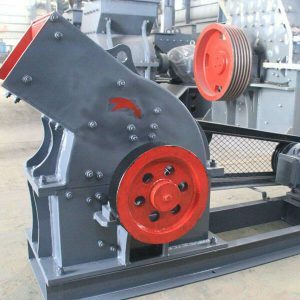 The equipment needs hand feeding and inside hard material, such as chunks of iron or large screws, shafts, should be picked out in advance. 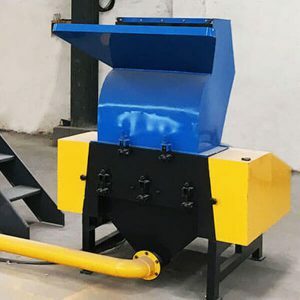 It is best suitable for small scale waste radiator recycling centers/sites, being a better alternative for new investors in metal recycling business. Production capacity being 500-1000Kg/day. Stripping Machines are designed to accommodate a wide range of wire stripping applications for processing/recycling your scrap wires and cables. Good for reclaiming and recycling copper, too, they come with different sizes of feed holes for supporting a variety of shapes and thicknesses of wire. It is Capable of removing both plastic and rubber insulation from the bulkiest of scrap wire. Printed Circuit Board recycling plant includes dismantling machine, shredder, hammer mill, grinder, air separator, dust collector, and electrostatic separator. These single machines cooperative work, the whole line even uniform feeding is controlled by PLC. 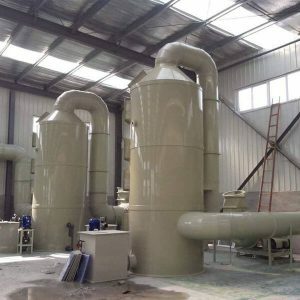 It is a continuous separation system for the dry process separation of aluminum and plastic/PE in plastic-aluminium composite/aseptic composite packaging waste. 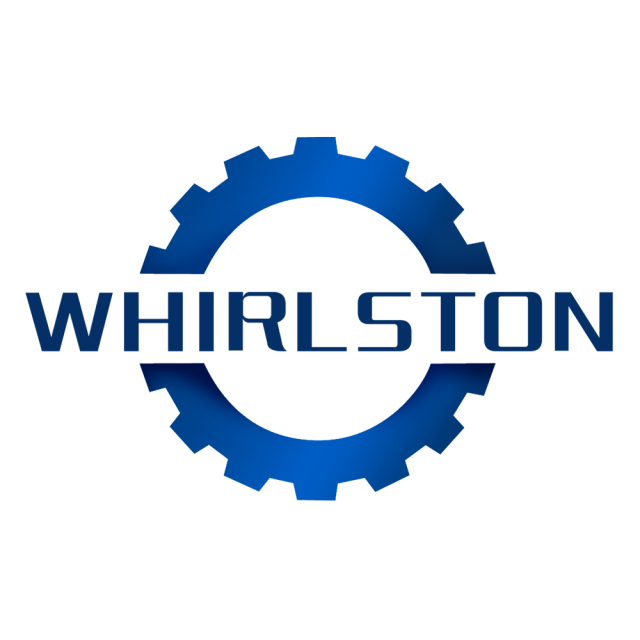 It allows a continuous industrial-scale process for separating aluminum and polyethylene/plastic. It provides an eco-friendly solution for refining and recycling valuable precious metals like gold, silver, palladium and platinum from electronic waste. The equipment of e-waste recycling plant can be used to recycle all kinds of circuit/computer/board.